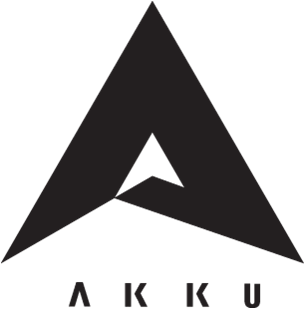 Akku is a powerful, flexible enterprise cloud security solution created to enable enterprises manage identity and access across their cloud environment. With a range of versatile features, Akku is an Identity and Access Management (IAM) solution that helps improve data security, privacy, standards compliance and productivity. Work for Akku - Control Your Cloud? Learning about Akku - Control Your Cloud? "A powerful IAM with good hands on support"
Akku is a product that has been made with SMBs in mind and has the team to back it up. We were able to get them to customize the integrations we needed, and the deployment was quick and simple, with hands on support. Akku has definitely streamlined our workflow when it comes to identity and access management. Some of the more granular features of products from larger brands like Okta are currently lacking or WIP, but when it comes to basic features there is nothing much to dislike - Akku does what it needs to efficiently and with minimal fuss. Managing users across 3 different cloud applications that we use - E-mail, Document management and CRM. 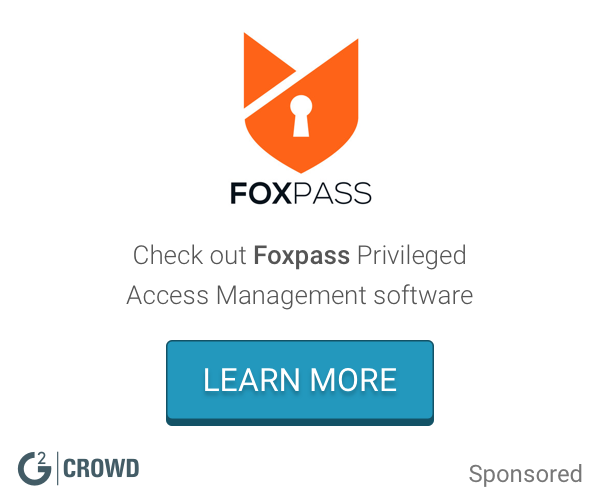 What Cloud Data Security solution do you use? Akku is enterprise level application still it is suitable for all SMBs. Easy to use and smooth transition from other vendor and easy integration of our cloud and in-house applications into it. Nothing significant, if anything it can do with some UI/UX changes. Integrating our in-house application and providing SSO for all other cloud-based apps have made our work easier. "IAM Product - AKKU "
All its features have been brilliant. Have used it for a while and its good and reliable and very effective. All business benefits and business needs, from security on the cloud to the management of passwords to controlling access etc. All of it. Worry-Free Services infuses high-fidelity machine learning with other detection techniques for the broadest protection against ransomware and advanced attacks. BlackFog provides GDPR privacy and fileless cyberattack defense for real time protection against online threats. It focuses on non-signature based threat detection using outbound traffic monitoring to protect the device and privacy of the end user. It consists of 11 layers of defense against ransomware, spyware, malware and unauthorized data collection and profiling. ShareOptic is a cloud-based cyber security tool that enables user to overcome compliance and data security challenges, it protect users of Google Apps & Microsoft O365 customers by ensuring unauthorised 3rd parties never gain access to data. The global management console provides single point-of-control of multi-PoliWall TIG architecture--whether TIG is on premise, on a virtual machine, or in the cloud. ForceShield real time proactive defense is a comprehensive security solution for both web and mobile applications, which can secure enterprise business and end users against account takeover and online fraud from automation attacks and data breaches. * We monitor all Akku - Control Your Cloud reviews to prevent fraudulent reviews and keep review quality high. We do not post reviews by company employees or direct competitors. Validated reviews require the user to submit a screenshot of the product containing their user ID, in order to verify a user is an actual user of the product. Hi there! Are you looking to implement a solution like Akku - Control Your Cloud?